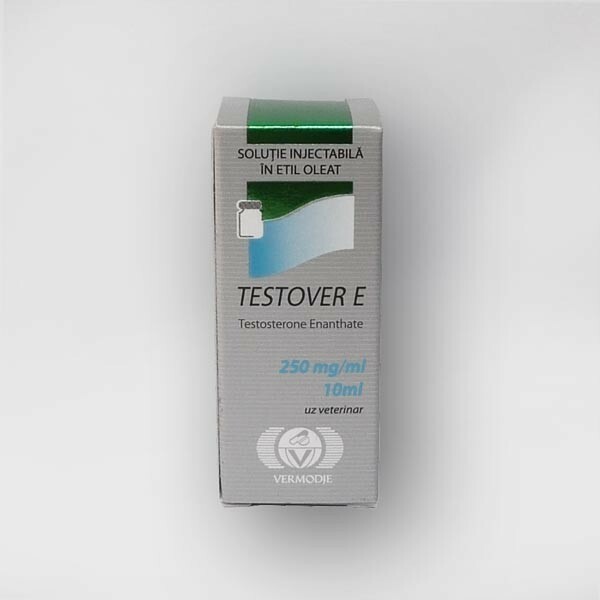 Testover E (Testosterone Enanthate) – is a complex natural testosterone ester, which is present in the body in the specified amounts. 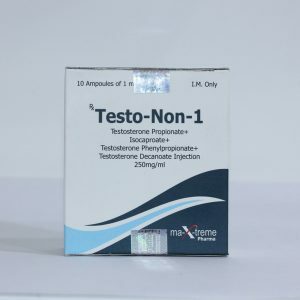 This drug for more than 50 years is on sale, but initially it, like many other anabolic steroids used for medical purposes, namely, it was used in the treatment of breast cancer, osteoporosis in women with developmental delay in adolescents, and of directly for its intended naznacheniyu- in men with low testosterone production. 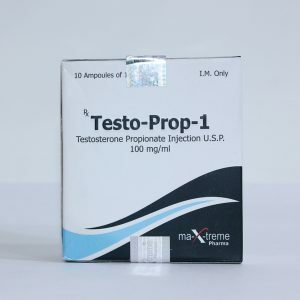 At this point Vermodje Testover E is considered to be the most popular steroid among athletes because of its property in the short term to significantly increase muscle mass and improve strength athlete. It is used in many sports, but especially popular among weightlifters. Bodybuilders actively apply Vermodje Testover E to increase the weight lifters to increase the strength. Steroid has a high androgenic and anabolic activity. Due to fluid retention mass is growing before our eyes. it also contributes to recovery after exhausting workouts and gives the athlete a sense of overtraining. Now it is difficult to imagine a course of steroids, which would not appear testosterone. 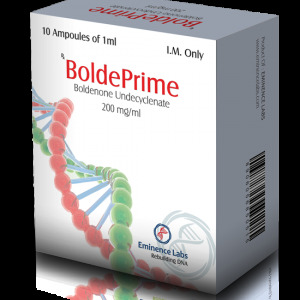 And, notably, the steroid is not only suitable for experienced athletes, beginners can also start and the result will not take long with it. It is worth remembering because it delays the liquid, there is a zoom out, so you should supplement the course of other drugs.